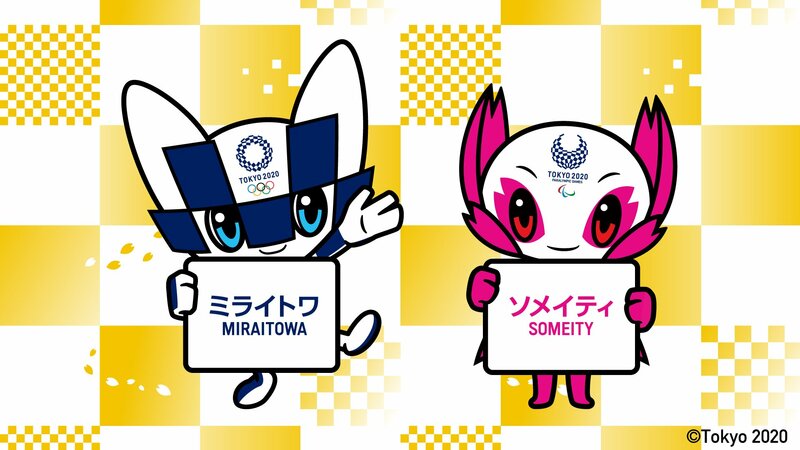 The Tokyo 2020 Olympic mascot’s name was revealed as Miraitowa (pronounced mee-rah-e-toh-wa), based on the Japanese words mirai (future) and towa (eternity) combined. This name was chosen to promote a future full of eternal hope in the hearts of people all over the world. 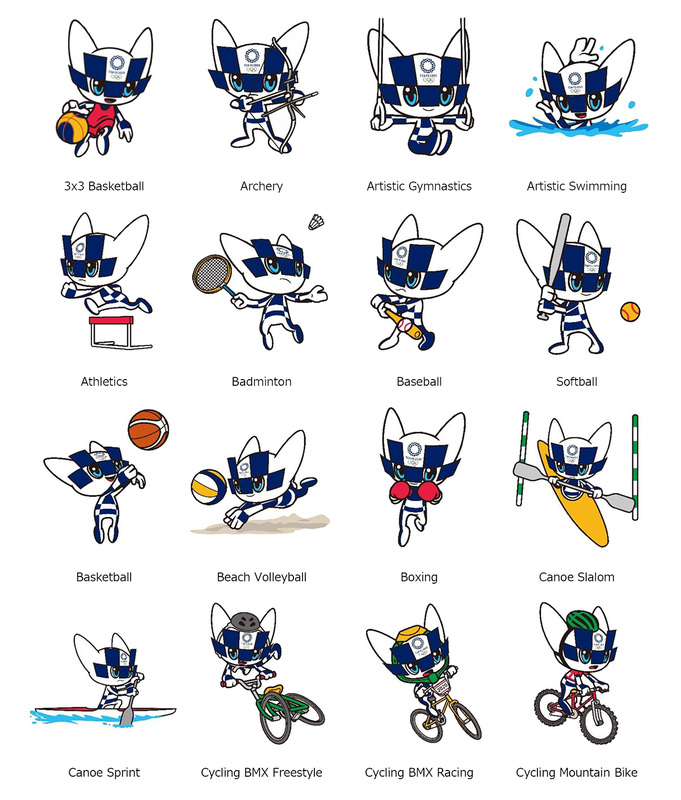 The Tokyo 2020 Paralympic mascot’s name was revealed as Someity, (pronounced soh-may-tee) which comes from someiyoshino, a popular cherry blossom variety, and additionally echoes the English phrase “so mighty”. Someity has tactile cherry blossom sensors and exhibits enormous mental and physical strength. 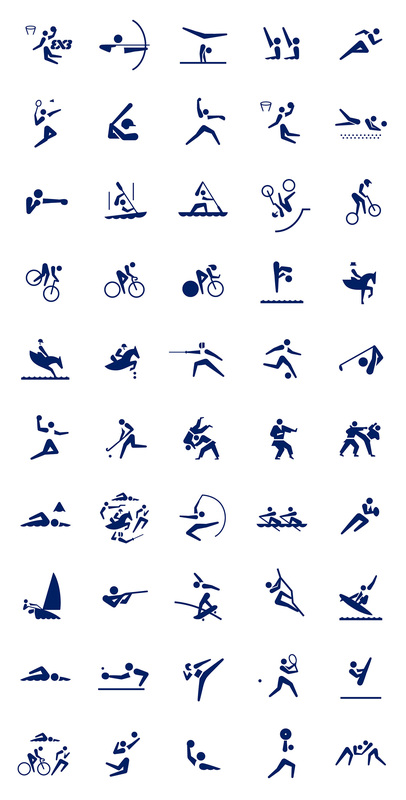 It represents Paralympic athletes who overcome obstacles and redefine the boundaries of what is possible. 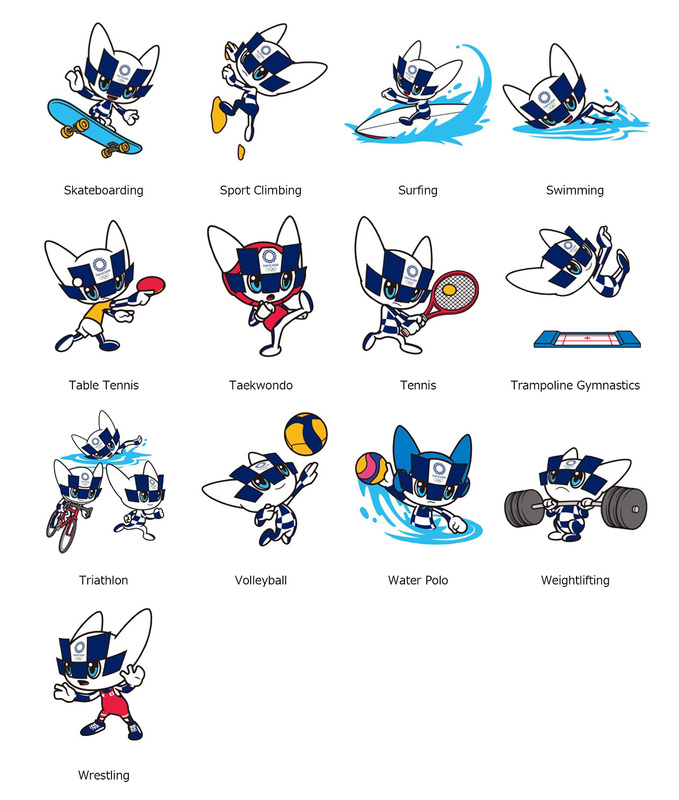 Miraitowa has the same indigo blue ichimatsu-patterns as the Tokyo 2020 Games Emblem on its head and body. The mascot’s personality is derived from a traditional Japanese proverb that means to learn old things well and to acquire new knowledge from them. The mascot has both an old-fashioned aspect that respects tradition and an innovative aspect that is in tune with cutting-edge information . It has a strong sense of justice, and is very athletic. The mascot has the special ability to move anywhere instantly. Someity is a cool character with cherry blossom tactile sensors and super powers. It can send and receive messages telepathically using the cherry blossom antennae on both sides of its face. It can also fly using its ichimatsu-pattern cloak. It is usually quiet, but it can exhibit great power when necessary. 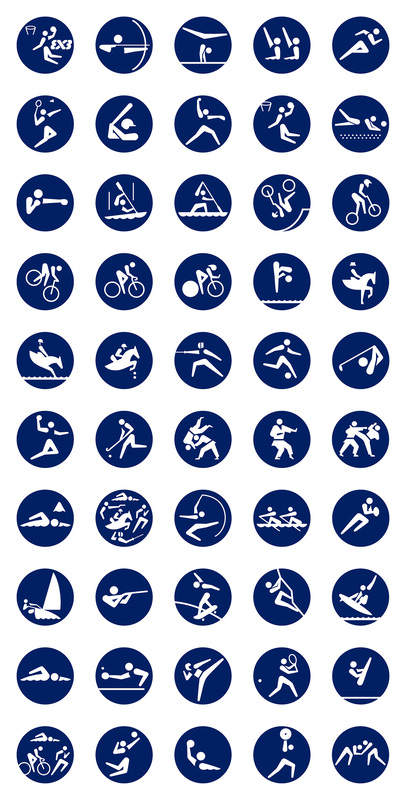 It embodies Paralympic athletes that demonstrate superhuman power. It has a dignified inner strength and it also loves nature. It can talk to stones and wind by using its super power, and is also able to move things by just looking at them. The duo finally made their debut today and are already anticipating a busy schedule ahead. 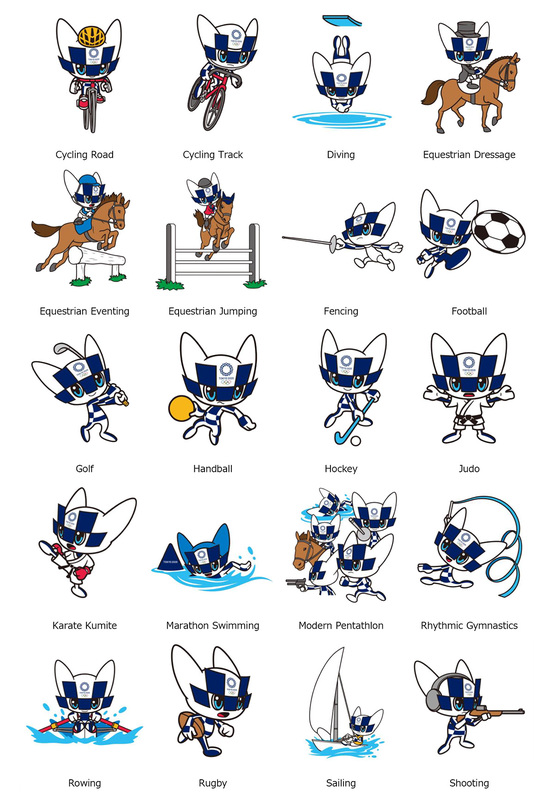 Between December 2017 and February 2018, more than 75% of the elementary schools in Japan and a number of overseas Japanese schools took part in a selection process and voted for their favourite set of mascot designs. Miraitowa and Someity live in the digital world, and can move freely between there and the real world via the internet. 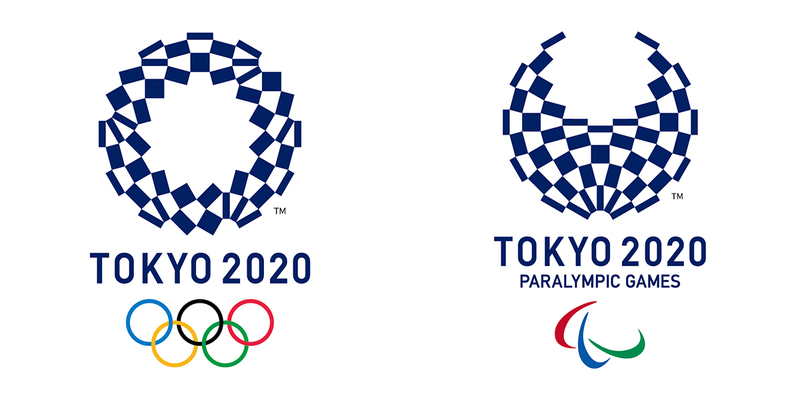 Colour variations: Blue (like the Tokyo 2020 emblems) and five other traditional Japanese colours: kurenai, ai, sakura, fuji and matsuba.